STS pressure transducers and transmitters are manufactured to meet the most demanding test and measurement specifications for the aviation industry. The product portfolio includes absolute, gauge (relative) pressure and miniature pressure sensors. Ambient condition changes can happen anywhere in production lines 24/7. Are you the first to know about it? Whether you’re in pharmaceuticals, banking, manufacturing or other technology, where monitoring of ambient conditions like temperature, humidity or air pressure count - Business doesn’t stop. 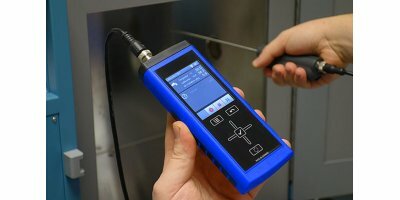 We offer a wide range of product to detect every change in ambient conditions - to have your threshold values always under control!